Our guys played a great game! 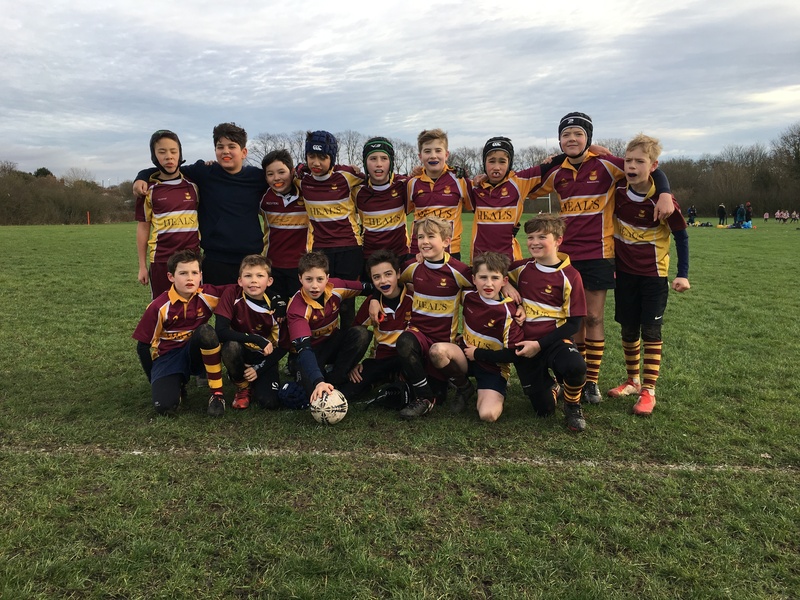 We were especially proud of their courage in the tackle against a strong team. As coaches we have some really good things to take away and build on. We felt that in particular the 2 tries Max scored were well worked. Our guys played some of the best rugby we have all year. If there’s one thing Hackney did better than us today, it was passing and retaining the ball. They just didn’t drop anything! At times we got isolated on breakaways, we need to work on going in together, our spatial awareness and relying on our team.